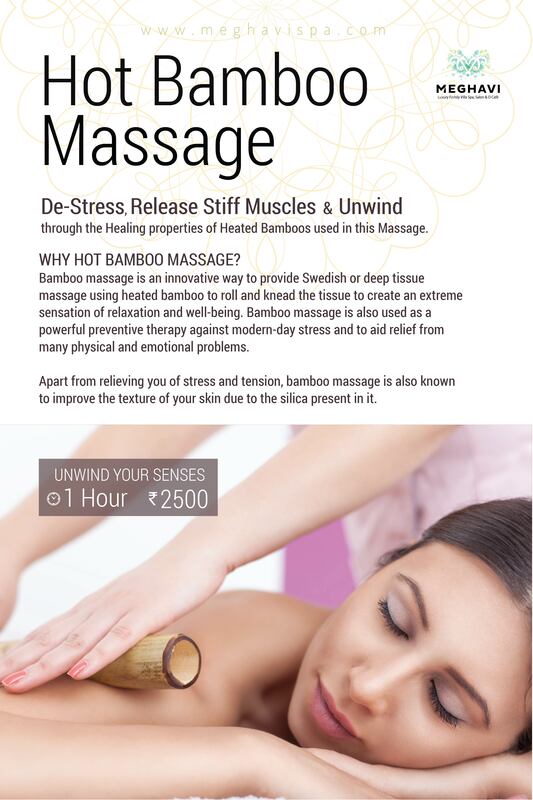 Coccon in the Therapeutic Warmth of Heated Bamboo used in the massage will knead your muscles and de-stress you. All you will be left with a rejuvenated sigh. Stem Cell Facial for Youthful, Blemish, Pigment Free Face. 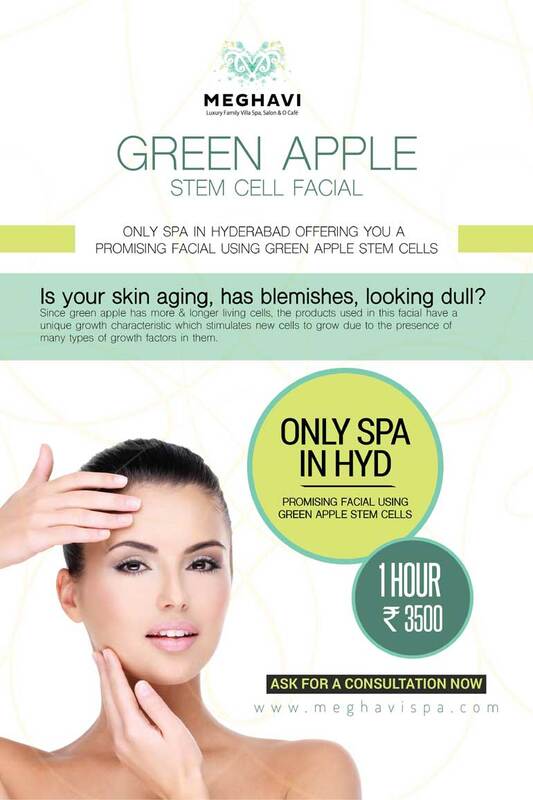 The Only Spa in Hyderabad to offer Stem Cell Facial for a Rejuvenated Skin. This facial use Plant Stem Cells peel and will restore Your Facial Youthfulness, Diminish Scars, Blemishes, Pigmentation. 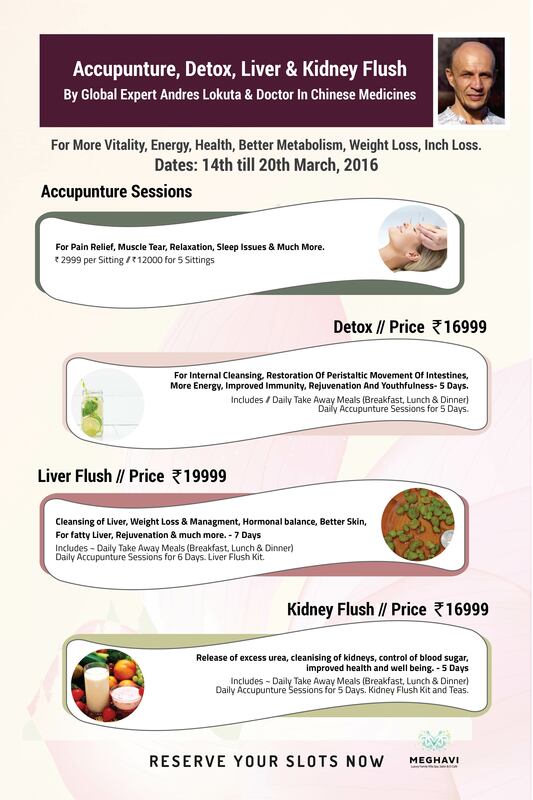 Ideal for all Skin Types & Acne Prone. Duration : 1 Hour. Price: Rs. 3900.